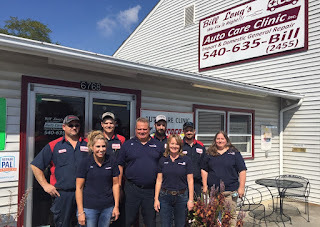 Family owned and operated since 1993, the Auto Care Clinic, Inc., is an honest and professional automotive repair shop. We provide high quality repairs and services by competent, skilled technicians. 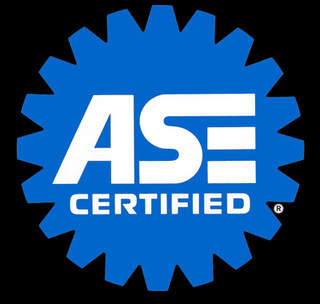 We use premium parts, have up-to-date equipment, employ ASE Certified Technicians, and offer a 36,000-mile/36-month warranty. We fix it right! So stop by or give us a call. You’ll enjoy our spacious waiting room (with free WiFi, snacks, and drinks) and clean bathrooms. We also provide free shuttle service and loaner cars. 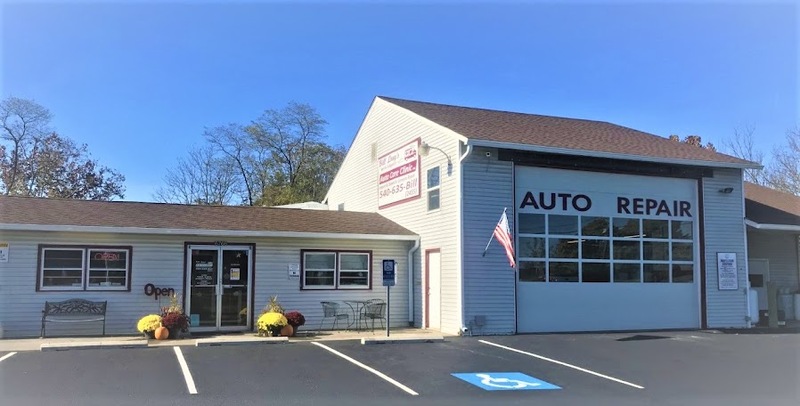 And most of all, you will appreciate the way we treat you and your vehicle. And be sure to ask us about our CAR CARE CLUB! We are the only ASE Blue Seal Auto Repair Shop within 30 miles. We offer a 36-month/36,000-mile Warranty on most parts and labor. We even offer a Lifetime Warranty on some repairs. We provide free shuttle service and loaner vehicles. We use Bolt On Technology.